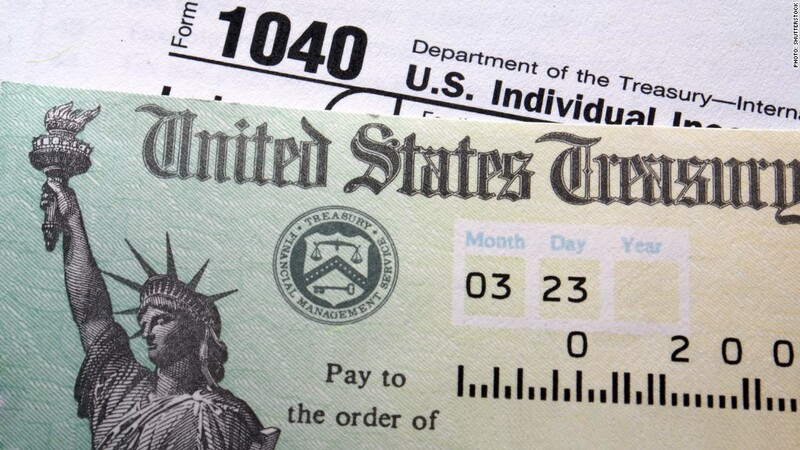 The IRS finally started processing returns on January 29. If you’re one of the millions of Americans who are asking, “When can I expect my income tax refund?” we have the answer. It depends on a couple of things, but the good news is that there are several tools to help find out. There are also apps for Apple, Android and other devices that help track refund status. The IRS began processing tax returns on January 29, 2018, for income earned in 2017. In general, the IRS says that returns with refunds are processed and payments issued within 21 days. For paper filers, this can take much longer, however. The IRS and tax professionals strongly encourage electronic filing. The chart above provides a general estimate of when taxpayers can expect their refund, based on date filed and type of refund payment.